The Digital Minister has said it is ‘an outrage’ that telecoms providers are ripping off farmers by slashing rents for phone mast sites. Margot James, who is responsible for the rollout of digital infrastructure in the countryside, made the remarks during a CLA event at the Tory conference in Birmingham this week. 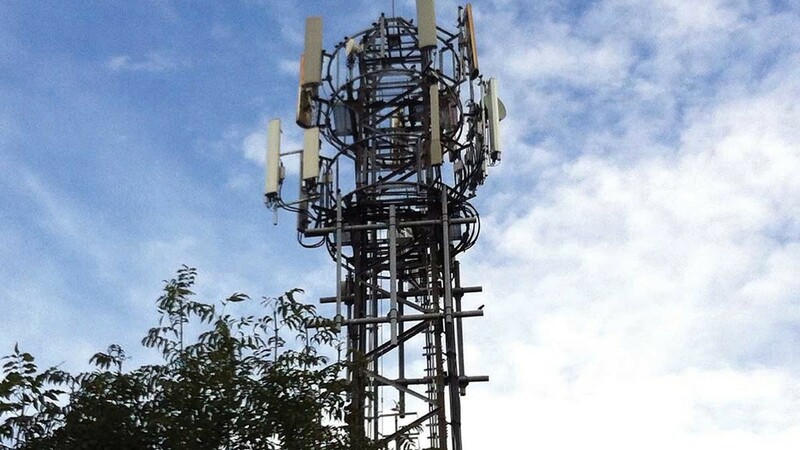 A new Electronic Communications Code introduced by Government has allowed operators to offer payments from £3/year on greenfield sites which previously attracted rents in excess of £5,000/year. For rooftop sites which used to command rents of £12,000 a year, farmers are being offered deals in the region of £50/year. The new rules were brought in after operators complained landowners were ‘holding them to ransom’ and making it difficult for network coverage to be extended. Asked by Farmers Guardian what she would do to deal with the matter, Ms James said: “It has only quite recently come to my attention, but there is a problem and I will be meeting with the companies. “There is a code which has been developed by the CLA and the telecoms industry, and we have had a hand in it as well, which sets out a reasonable charging schedule of what landowners should expect to be able to charge for the use of their land. “That clearly is not being observed in every part of the country and I have heard about some really derisory payments being offered to farmers. Farming Minister George Eustice was also asked about the issue at a separate Conservative Rural Forum (CRF) event at the conference, but although he admitted he had a constituent approach him for help with this problem, he said Defra did not have the power to intervene. Chairman of Knight Frank Rural Asset Management and ex-CLA president Ross Murray, who was also on the CRF panel, described the new rules as ‘very un-Conservative’. “During my time at the CLA, we made the point we did not know of any landowners who were holding operators to ransom,” he said.